YAY! I just wanted to you everyone know that the first episode of the podcast is available right now on http://thebalanceforce.podbean.com/e/the-balance-force-podcast/. Itunes, Googleplay, and Stitcher soon to come. But I really wanted to get the podcast up and out there for all to enjoy. 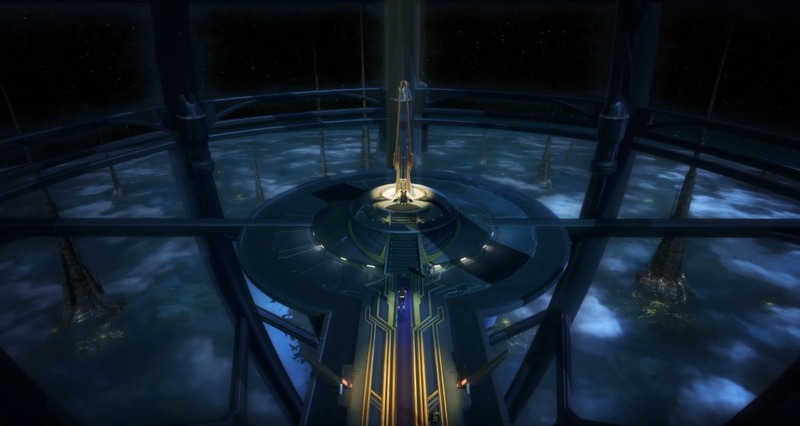 Please be gentle as we’re new to the #SWTOR podcasting community. We hope that the community enjoys us and we look forward to expanding it. We would like to thank community for enbracing us and we hope not to disappoint. 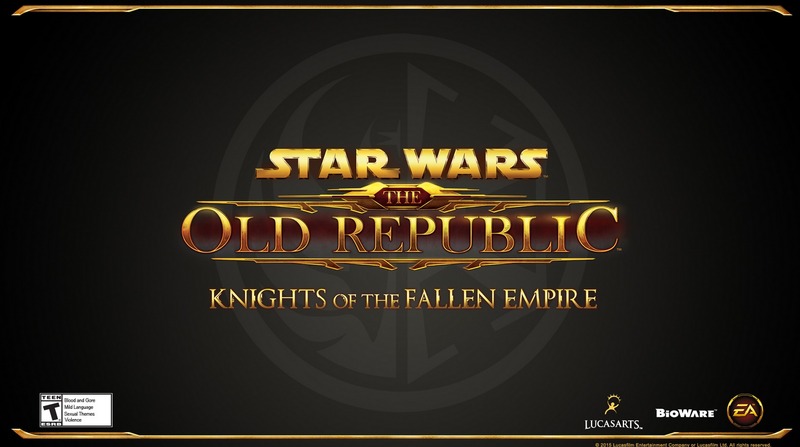 It’s been something that I’ve been wanting to do for some time, and we all love the #StarWarsTheOldRepublic game. Feel free to leave us feedback, we would love to hear from you. Special thanks to everyone in helping me. Happy holidays. 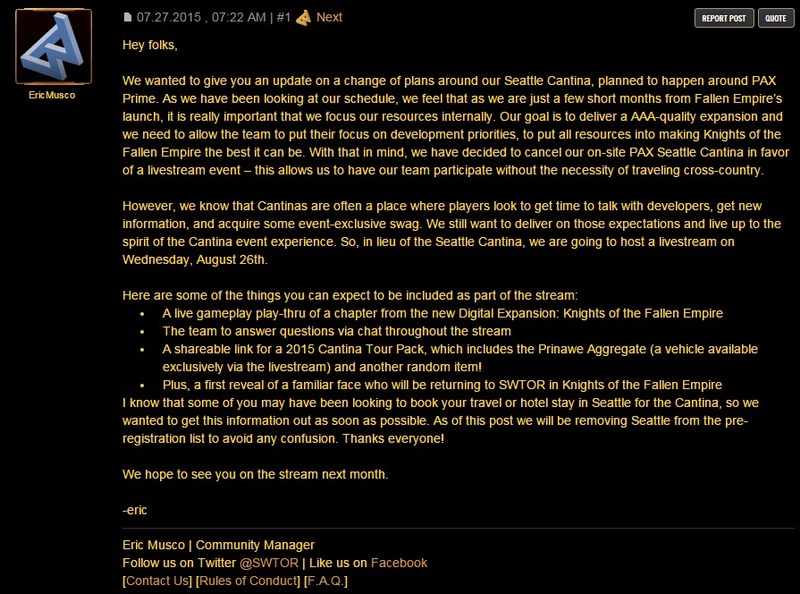 Well, it’s a bit since I got to post but I’ve been following the news to #KnightsoftheFallenEmpire. Now, I’ll try not to spoil anything. As of late I have been a bit busy with my acting career, not to mention with dealing with some personal items on my plate. Let’s dive into some #kotfe, shall we. Trying to play on multiple servers can get a little confusing, like for example at a certain time on Jedi Covenant it just dies out. And on Harbinger, it seems to practically be rocking round the clock! It’s been a while since I played on Harbinger, I started on that server back in the day when the game launched. Been playing with ‘Unholy Alliance’ guildies in our “WoG” group when I can, granted I missed last weeks run. Also, I wanted to give a special shoutout to the XtraLife Team for going the Xtra mile to raise money for Children’s Hospitals. Way to go team! I wish I could’ve participated but real life things came up. 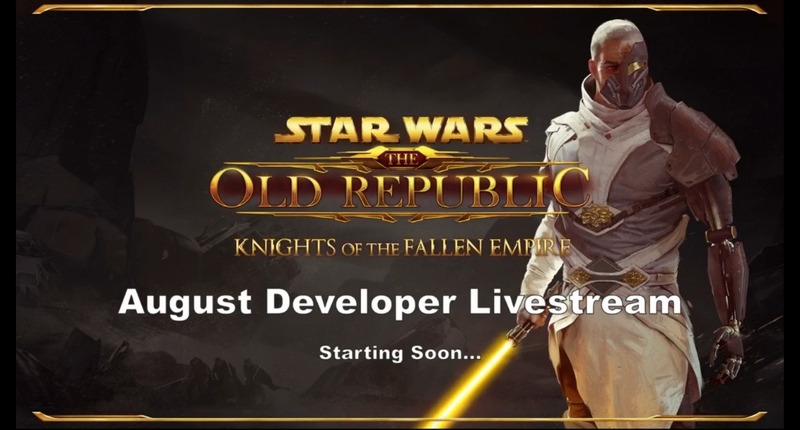 We are about a month away from #KnightsoftheFallenEmpire expansion, and some information has been trickling out. Thanks to the wonderful miners of ToRCommunity we have gotten tidbits of upcoming things such as UI improvements. Recently, #Bioware had maintenance to make improvements to the back end systems to optimize load times, graphical improvements. And honestly, it’s been good so far, I’ve seen huge improvements on the load times. Greetings all, I know that it has been a while since I posted. So forgive me for the delay, I’ve had quite of personal things going on. I went to the San Diego Community Cantina Event. 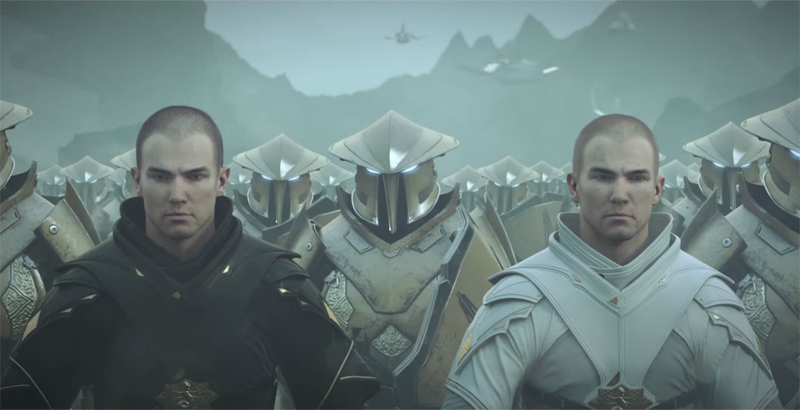 As some of you were aware of the pic’s with some familiar #swtor community members. And had the most interesting time, meeting up with Marshall and Will from ‘The Usual Podcast‘, Jessie from Unholy Alliances, Heather of Pretty Little Sith & Corellian Run Radio, and Andreas aka Chinn’ook from my same server of Jedi Covenant, and not to mention Bam and the #WookGuild.